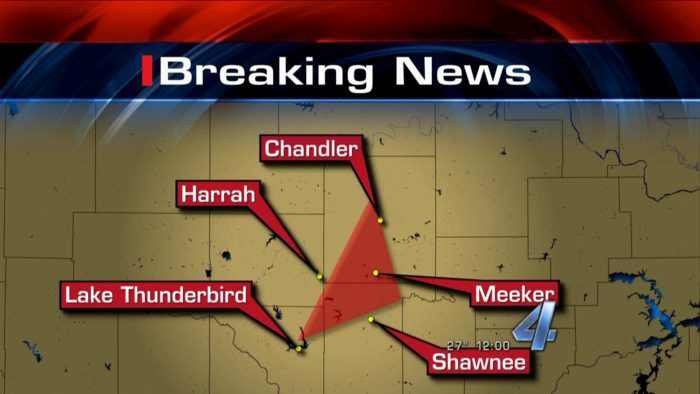 Thousands of Oklahomans have been reporting strange booms today morning, January 8, 2015. They were heard and felt in Newalla, Norman, Meeker, Lake Draper, Shawnee, Wellston, Agra, and Parkland, so all around the Sooner State. But once again their source remains unknown. 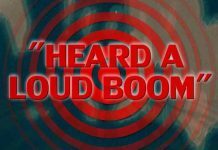 Did you also hear these booms? Most reports came from the area of 9000 block of Tecumseh, but were also felt and heard in Newalla, Norman, Meeker, Lake Draper, Shawnee, Wellston, Agra, and Parkland. 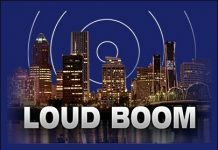 Police and scientists from Lincoln, Cleveland, McClain, Pottawatomie, and Oklahoma counties are investigating to find out the source of the booms. The Oklahoma Geological Survey has not received any reports of mysterious noises or unusual seismic activity. So what could it be? Some believe they are linked to the cold weather, to ice quakes! Also known as cryoseismic boom, they are mini explosions within the ground caused by the rapid expansion of frozen water. 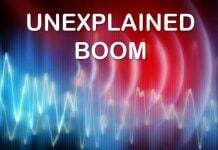 And the boom sounds similar to a sonic boom. They omitted fracking as possible source!